Pickup Some Creativity: Meet my Pattern Tester, Diana! Meet my Pattern Tester, Diana! Buster bib, originally uploaded by allgirlshere. 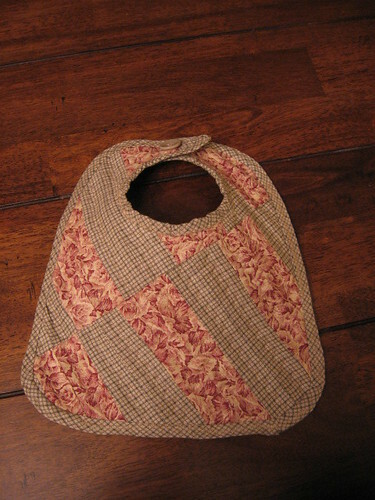 "I am a very inexperienced sewer and found this bib really fun to make! I was challenged enough to feel like I was learning something new but not so lost I wanted to give up. Thanks for this fun gift idea!"